My friend and mentor, Colin Prentice, passed away today. I have been very lucky in my life. I've known quite a number of genuinely good people. Amazing people who see the good in others, see wrongs and try to right them, see suffering and try to heal, act with integrity, are genuine and nice people. Inspiring people. My parents, Jacky, my friends. I try to be good. To be of good character. To live well and serve. But I have often fallen short. In terms of male role models I can immediately make a list of five whose example I have admired over the years, looked up to and tried to emulate. Some are younger than me. They are the one's I think - what would ---- do/ think? Colin Prentice and my father (Graham Purdy) are the topper most of that list. Lucky old me. I got to thank them many times for what they'd done for me. And, certainly, I was lucky enough to do that shortly before they each passed away. Colin sent me back a lovely message last week, thanking me for my beautiful words. Humbled me incredibly. 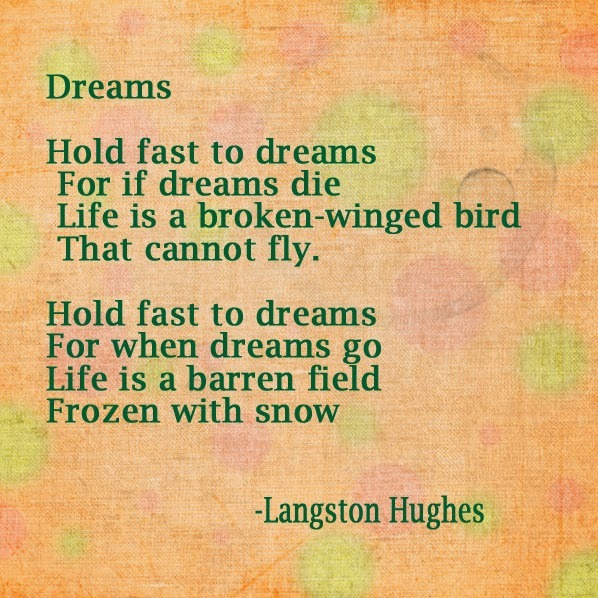 He was fond of this poem by Langston Hughes. Used it a lot when he was a Principal. So much that I know it off by heart. 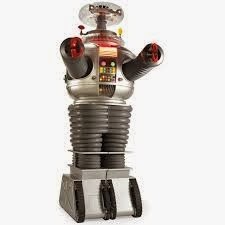 I always hear it in his distinctive voice. It seems appropriate to leave you with it.